Through #SelfCareandShare, the national breast and ovarian health nonprofit will drive thousands of women to proprietary Assess Your Risk™ digital tool, debuting new Facebook share functionality and a live tracker of assessment completions by state to facilitate a growing movement of women's health advocates throughout the United States. By helping women learn their personal breast and ovarian cancer risk, we're ensuring they're equipped to be proactive health advocates, for themselves and the women they love. 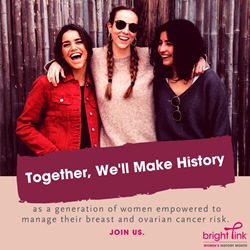 Today, Bright Pink launches a month-long campaign to honor women's health heroes of the past and to inspire individuals to play a role in shaping the future of women's healthcare by prioritizing their breast and ovarian health. 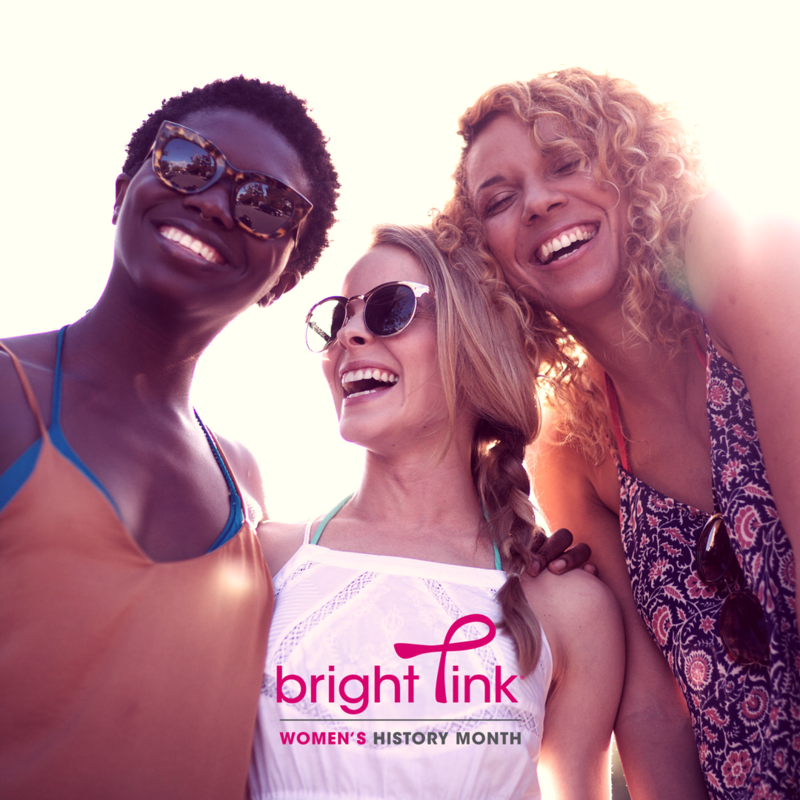 Throughout March, Bright Pink's Women's History Month campaign will build a national #SelfCareandShare movement through which thousands of women will assess their risk for breast and ovarian cancer. The organization will leverage its award-winning digital quiz, Assess Your Risk, to call women to action and will help women pass along the quiz to their networks through Facebook share functionality. The risk assessment results will feature a live map and progress ticker to show the growing movement of women throughout the country who are empowered to proactively manage their breast and ovarian cancer risk. "As self-care becomes a topic of national conversation, Bright Pink is here to inspire women to see their breast and ovarian health as a critical component of holistic wellbeing," says Katie Thiede, CEO of Bright Pink. "By helping women learn their personal breast and ovarian cancer risk, we're ensuring they're equipped to be proactive health advocates, for themselves and the women they love." 2. Share Assess Your Risk with 8 women in their networks to create a community of women's health advocates and extend the knowledge that 1 in 8 women will be diagnosed with breast cancer in their lifetime. Join Bright Pink in making history by following this campaign on their website and social media platforms Facebook, Twitter, and Instagram.